Growing businesses hungry for more customers all face the same challenge: transforming web traffic into leads. Sure, it’s great to see that people are landing on your site, but unless you can actively market to those individuals – well, you’re pretty much stuck on the sidelines. Lead magnets are the #1 way to generate leads and grow your business online. They come in all shapes and sizes and are utilized by world-renowned brands as well as small businesses just starting out with digital marketing. In this article, we’re going to explore how to use lead magnets to generate leads online, common types of lead magnet offers, how to choose the right one for your lead generation campaign, and give you 10 actionable steps you can take to put lead magnets to use for your business right away. If that sounds like what you need – let’s get to work! Having web traffic on your site is great – but it’s not the end goal. In order to build your business (and actively market your product/ services) you need to transform traffic into leads by collecting email address. But…when’s the last time you gave out your contact information for free? …how about, never? Your audience isn’t going to give it away for free either. You’ll need to offer an incentive – and that’s what a lead magnet is all about. When we refer to leads, we’re referring to names + email address of people that are probable to become paying customers in the future. Looking for a lead magnet definition? Ask any marketer, and she’ll tell you that lead magnets go by several different names: content upgrades, freebie offers, lead bait, gated content, opt-in bribe, etc. But they all accomplish the same critical job. anything you give away in exchange for someone’s email address/ contact information. Getting someone’s contact information is what converts anonymous web traffic into prospects or leads, because (1) you can be reasonably sure they’re interested in your offer and (2) you have an (active) way of staying in touch. 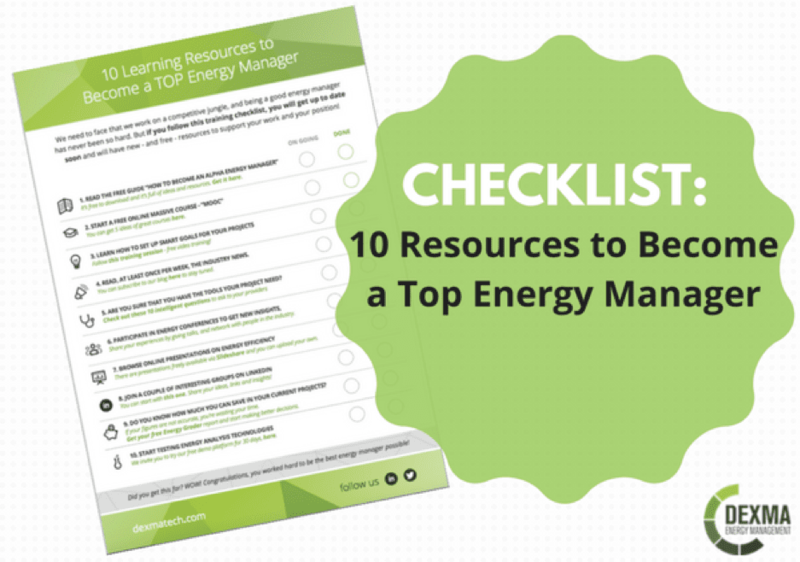 Typically, lead magnets take the form of downloadable content (ebooks, PDF guides, worksheets, etc. ), instructional video, free consultations, webinars, etc. But we’ll get into this later. For now, the important thing to remember is that a lead magnet is a “freebie” offer you give away for the low-low price of an email address (and sometimes a name…). 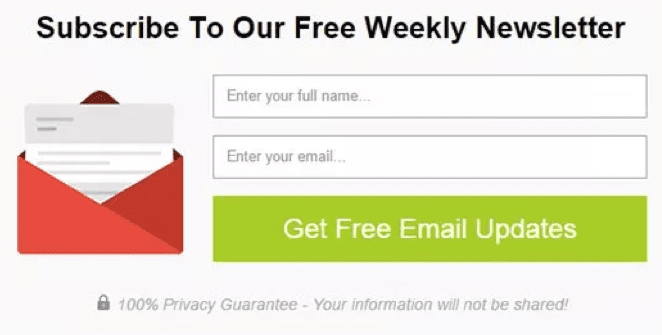 Lead magnets always live behind an ‘email opt-in form’ like this one, which invites visitors to exchange their contact information for access to the freebie content. Lead magnets are the #1 way to turn clicks into customers. The mechanics of how a lead magnet works is really quite simple: you have to give something away to get something in return. In this case, high-quality free content in exchange for an email address. Your lead magnet could be offered in a banner ad, pop-up form, or landing page – depending on where you want to host your offer and how much space you need to explain its value. Most small businesses use landing pages to introduce their lead magnet. 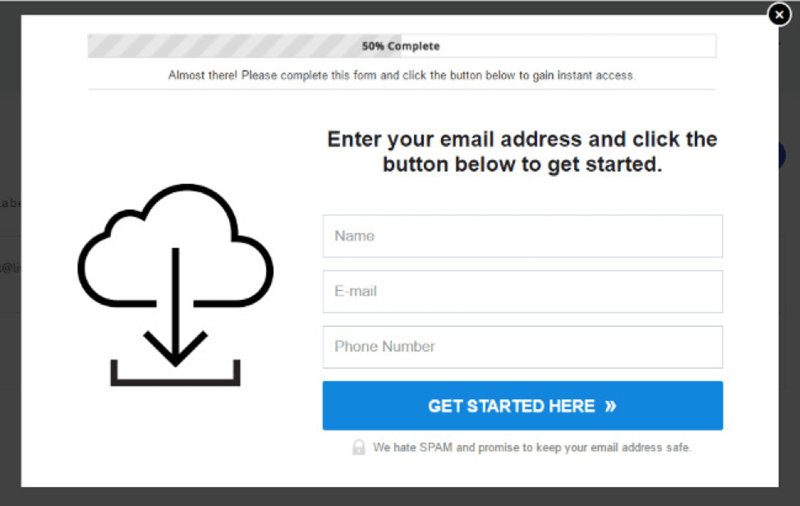 In that case, people who visit your landing page enter their email address in order to access the lead magnet. When they submit their email address, they automatically receive an email containing the lead magnet. You now can contact them with (appropriate, non-overwhelming) future offers and information. Your email list/ database of leads is your #1 resource for marketing your product or service. You need high-quality (relevant) leads and subscribers that you can reach out to with (non-overwhelming) content whenever you want to. Lead magnets are how you grow your email list and fill your marketing/ sales funnel with people who want to receive what you have to offer. What are common types of lead magnets? From free video courses to a downloadable checklist or eBook, there are a near-infinite number of lead magnets that you could create for your lead generation campaign. Which lead magnet is right for your audience? Sure, the sky’s the limit when it comes to what lead magnets you can create. But which type of lead magnet is right for your audience and for your specific lead generation campaign? The most successful lead magnets are those that are thoughtfully tailored to attract a very specific audience and meet a very specific need at a particular point in that audience’s experience with your business. Who is your audience? How engaged are they with your business? How hard are they willing to work to get value from your offer? What (specific) problem are you trying to solve for your audience? What solution do you propose? What’s the ideal content format to deliver that solution? New to lead magnets and not sure how to get your lead generation off the ground? Not to worry. You’ve likely seen opt-in offers all over the internet and now that you’re tuned into this marketing technique, you’ll spot even more! Don’t try to ‘boil the ocean’ or solve every problem with a single, downloadable worksheet – you’ll drive yourself nuts! Keep it specific. 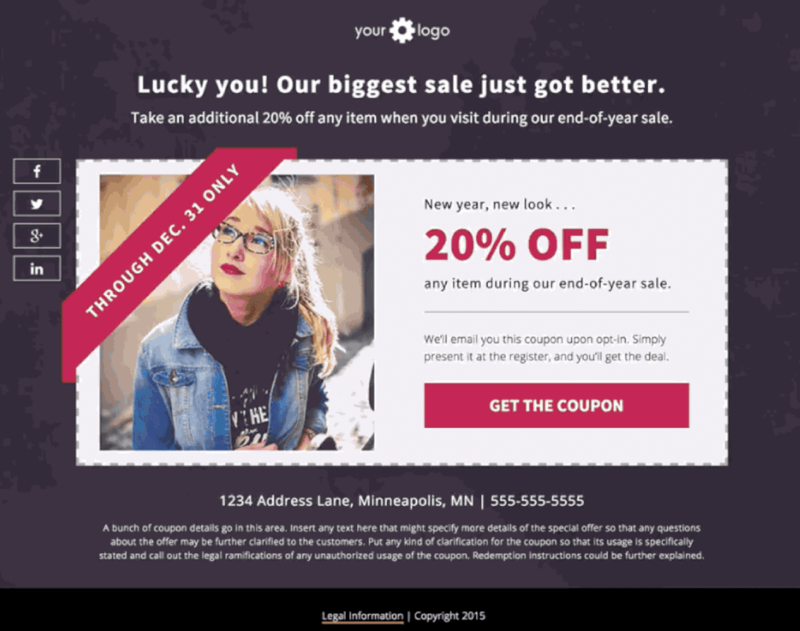 In this lead magnet example by Bold and Zesty, they keep their offer highly specific: 3 must-have drip email campaigns in 1 PDF. Ideally, your lead magnet ties back to your primary service/ offer. Think of this as the first-step in your product pyramid. You can (subtly) mention your products or services, but definitely, don’t try to use your lead magnet as an advertisement. 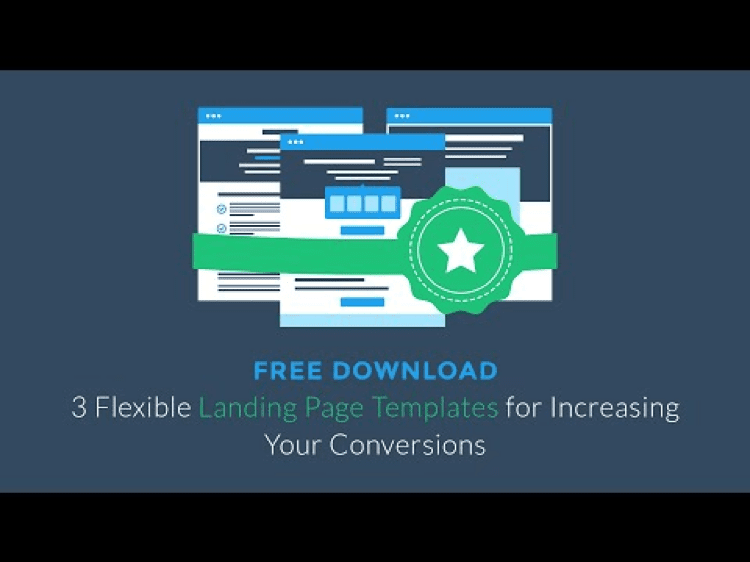 We used to offer lots of free landing page templates to download and follow-up with invitations to put those templates to good use inside a free 14-day trial of Leadpages. What action should they take next? In this lead magnet example, all 3 key questions are addressed: why your audience should care (How to 3x site traffic in 6 months), what it is (free live webinar), and what action you’re asking them to take. The more information you ask for in exchange for your lead magnet, the less likely your target audience is to take action. Keep your form fields down to a minimum. If possible, stick with just first name and email address. This lead magnet opt-in form from AuthorityHacker.com is a great example of keeping required fields down to a bare minimum. If you’re in the market to generate new leads from total strangers, you’ll need to make it super easy to say ‘yes’ to your offer. Cold traffic (those unfamiliar with your business) won’t be willing to work all that hard to get to know you. That means you should keep your offer short, sweet, and simple. In this lead magnet example by Dexma, a simple 1-page checklist is all it takes to deliver value. Product packaging is everything and lead magnet design matters. Make an attractive mock-up of your product or create an eye-catching header image that will carry through your ads, landing pages, and email delivery. 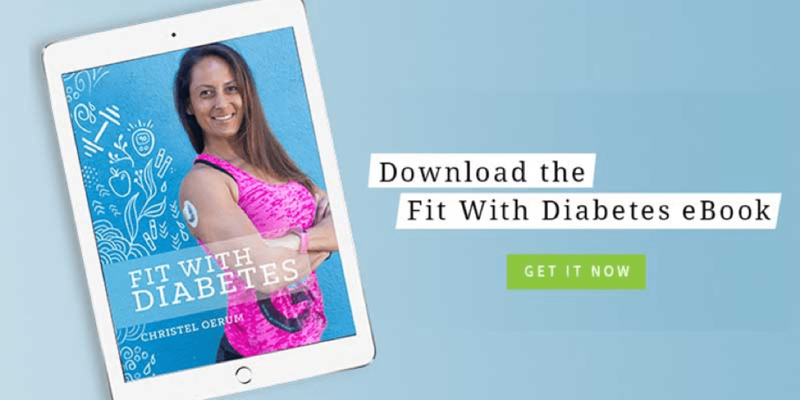 This lead magnet example from Diabetes Strong showcases exactly what’s up for grabs in a very visually appealing way. Most businesses think their ‘regular newsletter’ qualifies as a lead magnet – but oooh no, that’s not so. Unless you’ve done the legwork to sell your email newsletter as a valuable information product in its own right, when you add opt-in points like these to your site, your visitors are likely to look at them and see: free sales pitches. As if people would generally pay for the privilege of receiving marketing emails. Instead, offer a bonus that gets people excited to subscribe, then immediately delivers info they’ll devour. A lead magnet strategy can often help establish you as an authority in your industry (or even a just a place to turn for cool stuff). Be benevolent and generous with your expertise, don’t hold back! As soon as your audience trusts your credibility, they’ll be ready to pay for a greater value and increased access. 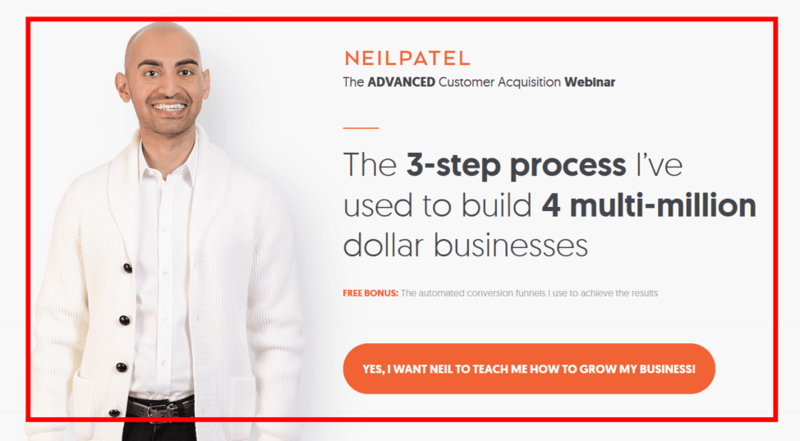 This lead magnet example from Neilpatel.com puts his expertise right there in the headline. Thanks to powerful copywriting, you simply can’t help but trust him and want him as a mentor. Double, triple, and quadruple check that your lead generation tool is integrated with your email service provider (ESP) so that you can instantly deliver your free content. Don’t leave a single lead hanging! 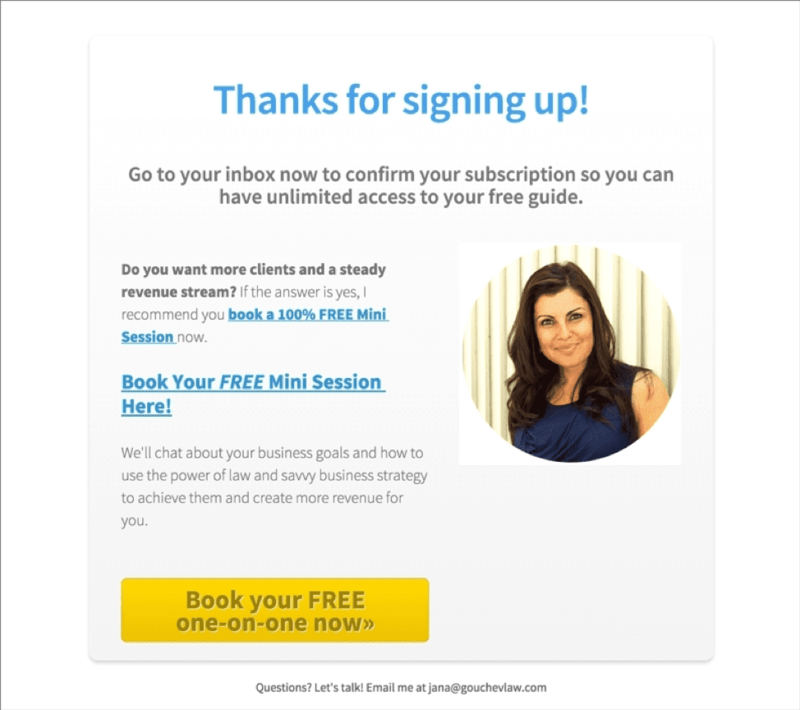 In this lead magnet example, Gouchev Law delivers their free guide right inside the thank-you page and makes an up-sell invitation. Think of your newly captured lead as a new acquaintance. Don’t kick off this fresh friendship by neglecting to follow-up for months. Take immediate action by (1) delivering what you promised and (2) offering next steps. You might suggest that they check out a blog post related to the topic, send over another free offer that takes the topic one-step further or invites them to share their feedback with you. What’s the Best (and Easiest) Way to Create a Lead Magnet? There’s no single easy lead magnet format that works best for everyone, but many entrepreneurs find success offering a lead magnet PDF download of highly useful content, such as an e-book or a single-sheet resource guide. You can also start with a lead magnet template and quickly plug in your own copy and content. There are tons of other ways to make a great lead magnet if ebooks aren’t up your alley, though—and you don’t need any special skills to do it. 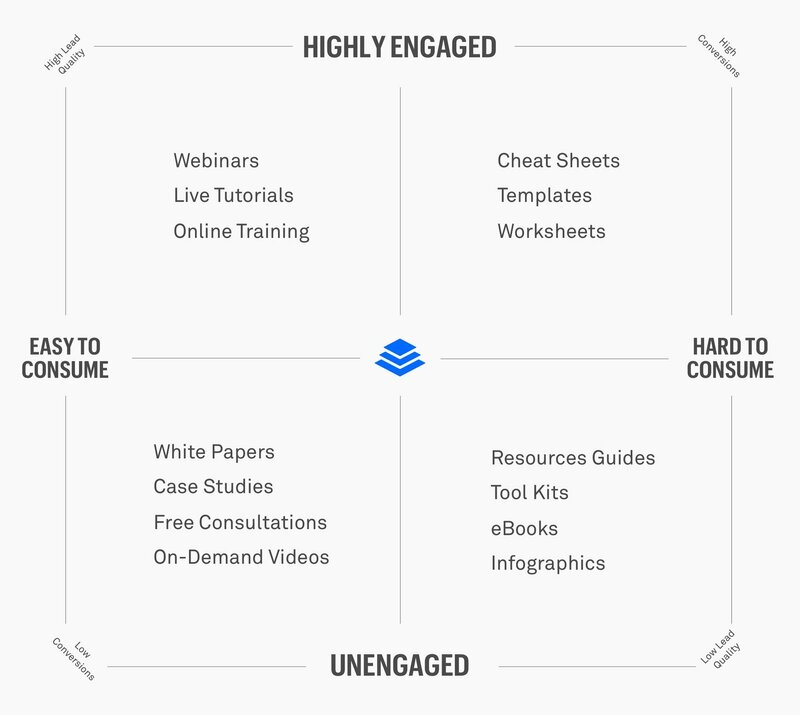 Check out 15 Ways to Create a High-Value Lead Magnet in 30 Minutes or Less (No Tech Skills Required). Another option is to buy lead magnets from freelance websites. If you go this route – just make sure you do a little quality control before you put anything out into the world! How Should I Deliver My Lead Magnet? You want to be able to promise instant gratification when you offer a lead magnet, so you need to make sure it’s delivered automatically when someone opts in. 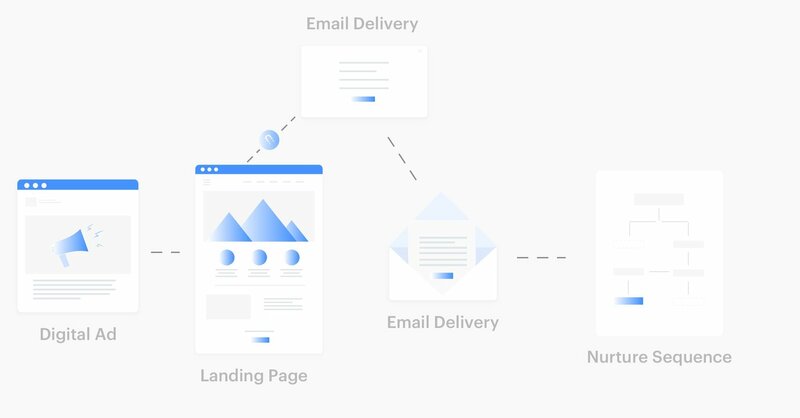 If you use Leadpages, this is incredibly easy. You can use our built-in Lead Magnet Delivery system to upload your lead magnet files and link them to your Leadbox opt-in forms. Then, when someone opts in, they’ll get what you promised right away. If you don’t use Leadpages, you’ll want to set up an autoresponder email in your email service provider. Have the first email that goes out when someone submits the proper form in your email service contain a link to or attachment of your lead magnet file. Either way, of course, you’ll also want to make sure the opt-in form is connected to an email follow-up sequence of your choosing. Does a Lead Magnet Have to Be a Digital Product? No, not necessarily! If you’re a retailer or a brick-and-mortar business, you can have great success giving away a coupon, free pass, or discount code in exchange for someone’s email address. In this lead magnet example, a free coupon is used as a freebie giveaway. What’s a content upgrade and how can I make one? A content upgrade is a specific kind of lead magnet designed especially to offer on one particular blog post. You can think of it as the milk to your blog post’s cookie, or the wine flight designed to pair with a good meal. It enhances the information you’ve learned in the post and perhaps makes it easier for you to implement in your life. How do I know if my lead magnet or content upgrade is good enough? Of course, the surest way to know what kind of lead magnet will get downloaded is to put it out there and watch what happens. If you’re wondering what a strong lead magnet conversion rate looks like, the best place to look is at your historical performance and what’s worked in the past for your particular audience. Then again, if you’ve got a certain number of leads or sales you need to make this month or this quarter, your risk tolerance might be a little low for that. If you’re a Leadpages customer, post it in the Leadpages Facebook community group and ask for feedback! If you have any more questions on lead magnets, feel free to ask them in the comments section below.